Dutch photographer Marjon Hoogervorst has worked for various interior magazines such as VT Wonen, ELLE Wonen (Netherlands), ELLE Decor Norway, RUM Magazines and many more. 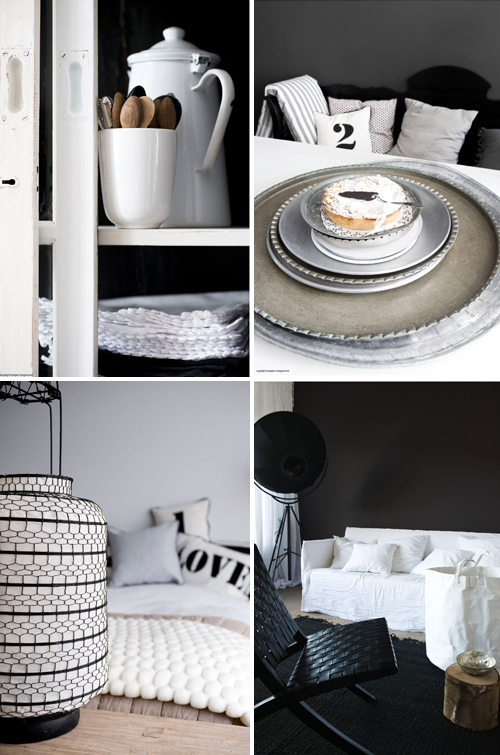 With a special love for interiors, design and stills, Marjon is a photographer by passion. She tries to translates the energy she feels into a bright photograph. For more information about Marjon’s work you can visit her website or contact her agent. prachtig deze foto’s Het interieur spreekt me iij nog eens aan dus dubbele pret. 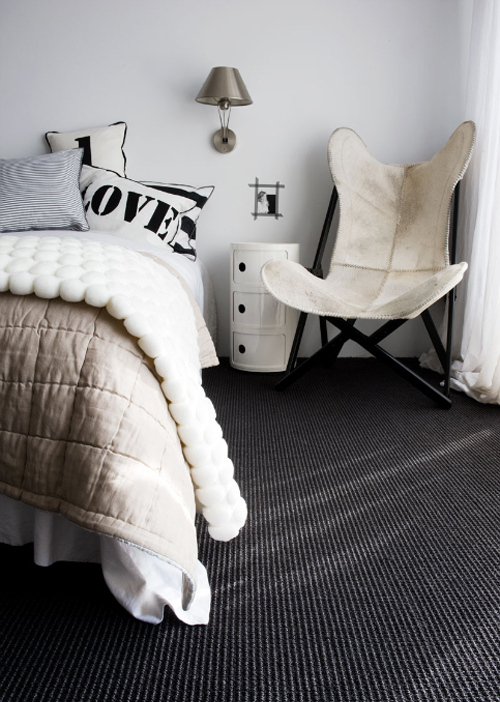 Interior design and photography – what a lovely combination! Marjon captures the essence of the rooms with her photos, very impressive work.